I think wedding photography is meant to be appreciated and admired, not lost in the deep dark abyss of all our other digital files. To be honest, when I was looking for a photographer for my wedding, my number one item of importance was having digital files. I understand that for a variety of reasons, many brides have the same desire. 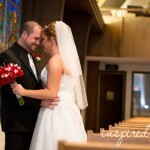 Because of that, I structure my wedding collections so that the majority include both digital files AND a wedding album. 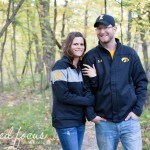 I highly value my wedding couples walking away from their experience with me taking more than just digital files. It might not be until years down the road, but I honestly believe couples who don’t have one will regret it at some point. Many might think, “If we have the files ourselves, we can just do our own album, get our own cheap prints and be on our merry way!” The problem is, people get distracted by the chaos of life, babies start popping into the picture [creating a shift to want to include junior in the photos], most don’t have access to professional photography labs to create quality print products and life just happens. If you’re looking to get married, I would challenge you to ask your friends who may have just gotten digital files and see what they’ve done with those files. 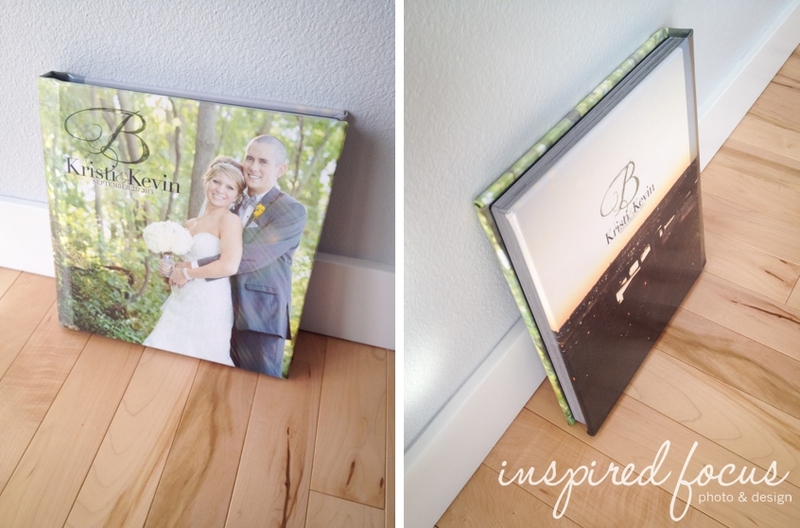 A wedding album is a beautiful thing. As your photographer, I want you to have the story of your wedding day in a gorgeous album that you can share some day with your kids and your kids’ kids. 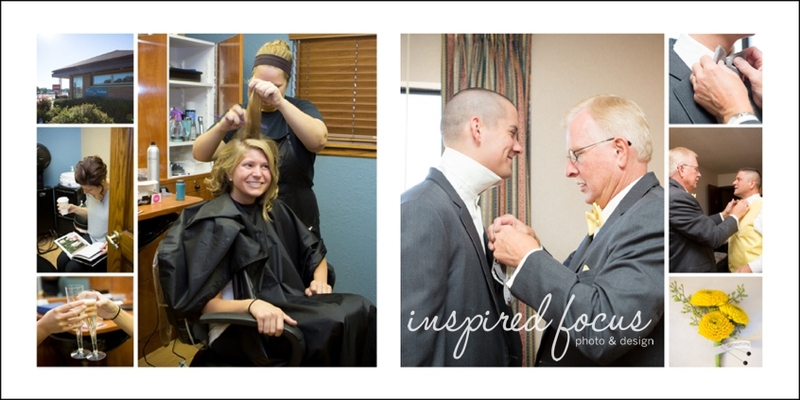 Here’s a wedding album sample from a wedding I took in the fall of 2013 in Waterloo, IA. 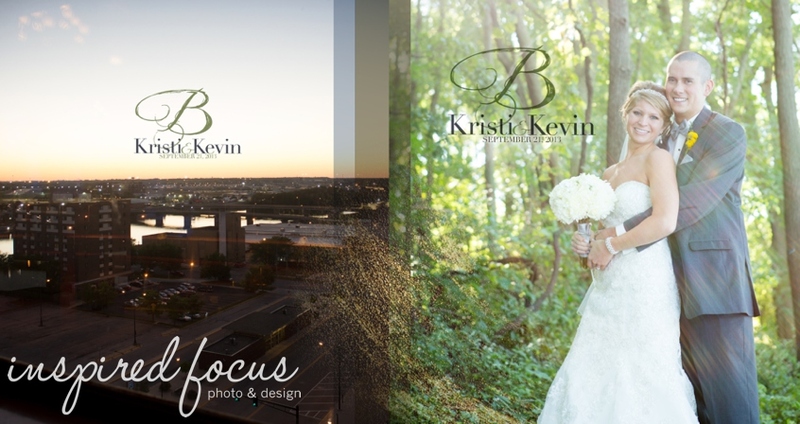 The wedding was at St. Edward Catholic Church and the reception was at Black’s Sky Room. A big shout-out to my album designer for her always-awesome design work: Sarah of Thumbthru Album Design.